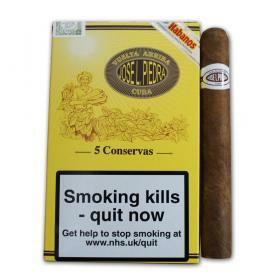 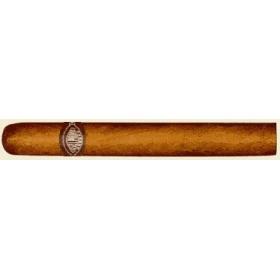 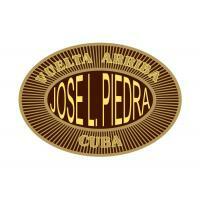 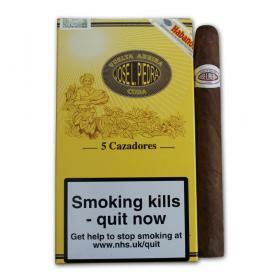 José L. Piedra is a particularly noteworthy Habano not only because its blend is composed of filler tobaccos grown exclusively in the Remedios tobacco region, but also because it is made using the Totalmente a Mano, Tripa Corta, or ‘totally hand made, short filler’technique. 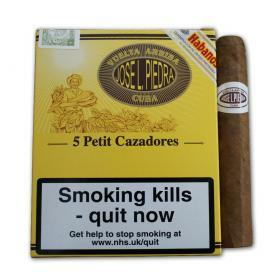 The Piedra family came to Cuba in the 1880’s from the Spanish province of Asturias. 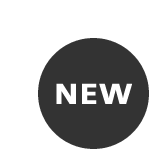 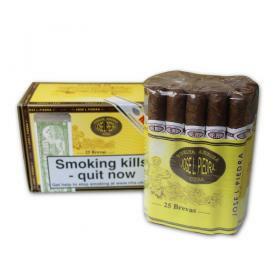 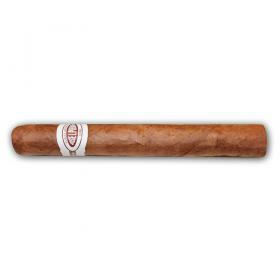 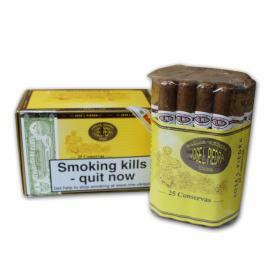 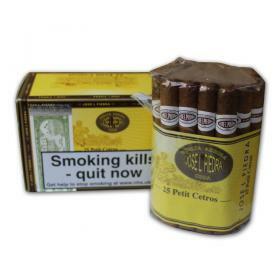 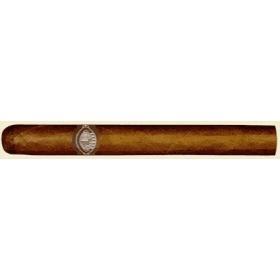 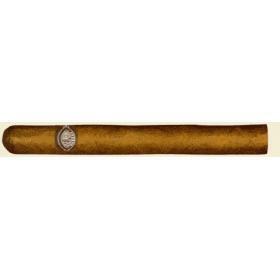 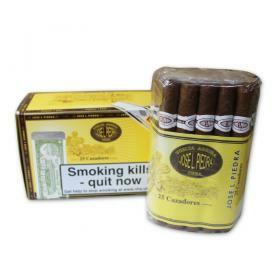 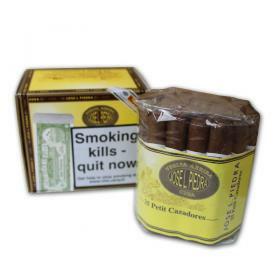 They settled near the town of Santa Clara, which lies at the heart of the Remedios region where tobacco has been grown since the 16th Century, and started to make cigars.